How clear is your focus? To succeed, a person or a business must know what it is. And, it must evolve over time, but not stray from the foundation. Evolving and straying are different things and I think the difference between the two is important. 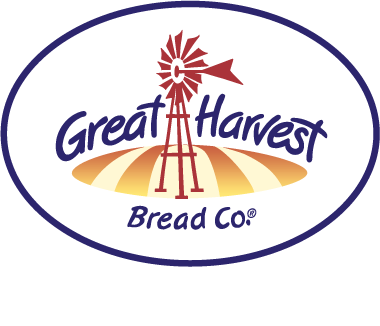 What is the focus for Great Harvest? Whole wheat bread. Sure we do other things. We make incredible sandwiches. Our cookies are to die for. A Great Harvest scone is an incredible way to start the day. But, at the end of that day, we are a bread company. Everything we do, in my mind, has to tie back to whole wheat bread. 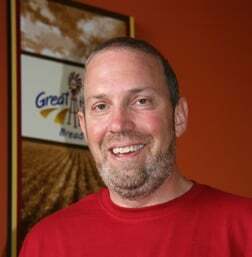 I coach us to talk in terms of whole grains and tasty and natural because those are the terms we hear our most loyal customers use, and any company should adopt the vocabulary of their customers instead of the other way around, but reality is that those three things are a byproduct of our focus. We believe in taking the best wheat we can find, testing it rigorously, milling it fresh in each store each day, baking by hand from scratch every day and selling only product that is fresh. That is what we do. That is who we are. We love to sit around and talk about wheat crops and bake characteristics and how to knead but that is not a very mainstream conversation. To our customers we are tasty, fresh and natural. How we get there is up to us. We are baking and whole grain geeks. 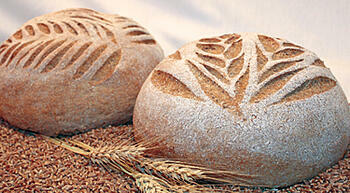 We love finding the best whole wheat on earth. We love baking from scratch by hand. If you don’t believe that, walk into our production area some day, in any store, and look at the smiles and tap your foot, or shake something if you are more rhythmic and less inhibited than I am, to the music. All of that matters to us, but our customers care about the end product: tasty, fresh, and natural. Every business needs to have a central focus. We do. Every business needs to evolve over time. We do. Every business needs to embrace its fundamentals. We do. When we were young, we could just sell bread. We did and we loved it. As we matured, our market changed and we needed to add sandwiches. So we did. Now that we are middle aged, we are seeing a return to our youth. 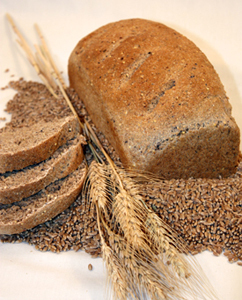 The market is moving back to whole grains for health reasons. And, when people look for healthy, they hope for taste. We answer that hope. Whatever we do has whole grain bread as its center. 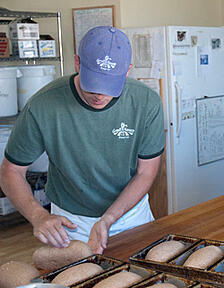 Whenever we are looking at a change, we consider how it might help us live our central mission of whole grain bread. When we make strategic decisions, we do so through the prism of whole grain breads. It is who we are. We have a focus and we stick to it. Whenever we struggle, it is normally because we have strayed from that focus. If you are having struggles in your business, check your focus. Have you strayed too far?